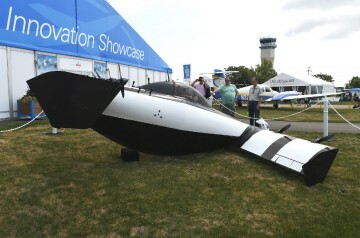 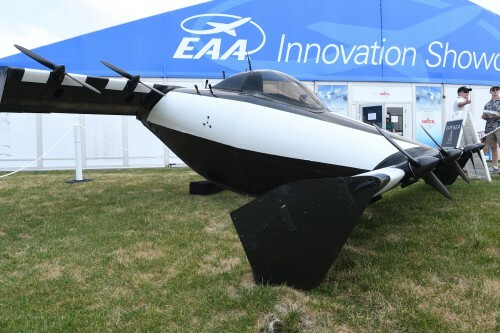 Opener BlackFly V2 electric VTOL aircraft on display at EAA AirVenture. 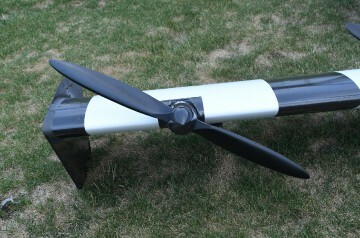 For more information, see http://evtol.news/aircraft/opener-blackfly. 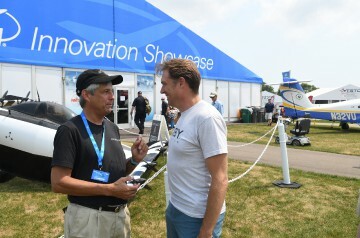 Photo for VFS by Kenneth I Swartz, July 23, 2018. 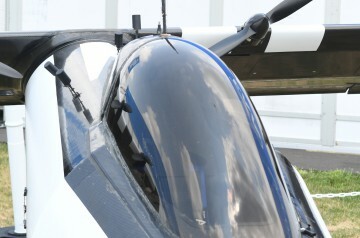 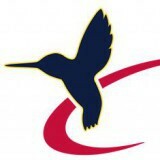 CC-BY-SA 4.0.